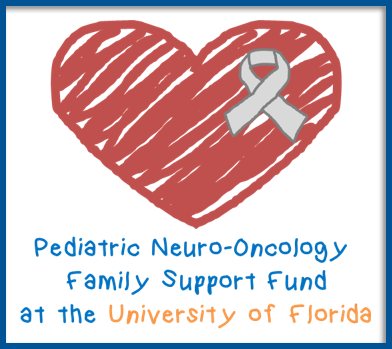 The physicians of the clinical faculty of the Department of Neurosurgery at the University of Florida provide outstanding care for patients with neurological illness via a team approach. A team will be composed of the faculty member as the head of the team, three or more resident physicians and one Advanced Registered Nurse Practitioner. This care includes the prevention, diagnosis, evaluation, interpretation of imaging, treatment, critical care, and rehabilitation of disorders of the central, peripheral, and autonomic nervous systems. Disorders of the cranial, peripheral and spinal nerves throughout their distribution.